Heart..! Happy Rose Day Love..! 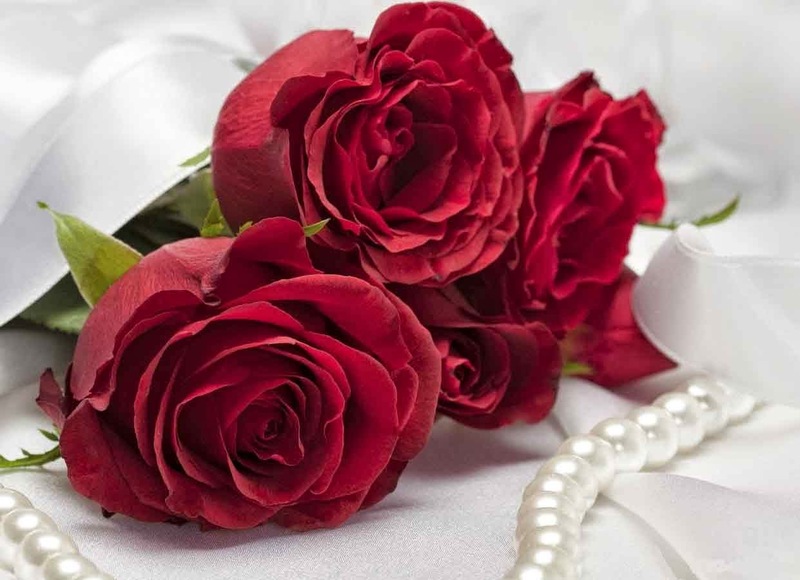 The Rose Speaks of Love Silently,in a language known only to the Heart.Happy Rose Day! Happy Rose Day 2016 to my love. jo isse masal kar phenk dete hain.